3.6 million Americans are expected to fly this week for the Thanksgiving holiday. If you plan on flying out of Metro Airport this week its recommended that you get there at least two hours before your flight, especially if you plan to park. Airport spokesperson Michael Conway says more than 90,000 travelers will go through metro airport each day this week. Sunday is expected to be the busiest travel day this week. 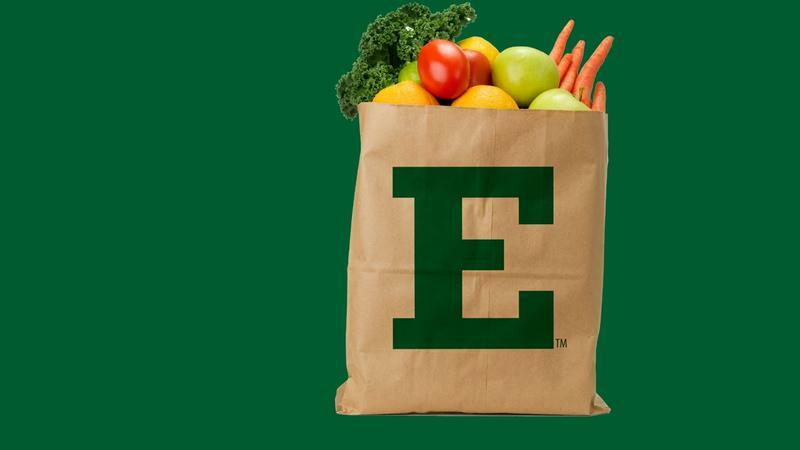 As we get closer to Thanksgiving, Eastern Michigan University needs your help to feed students in need. 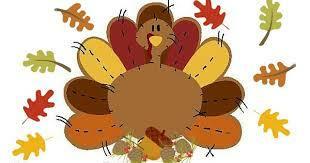 Join WEMU in celebrating Thanksgiving in a few different ways this year. 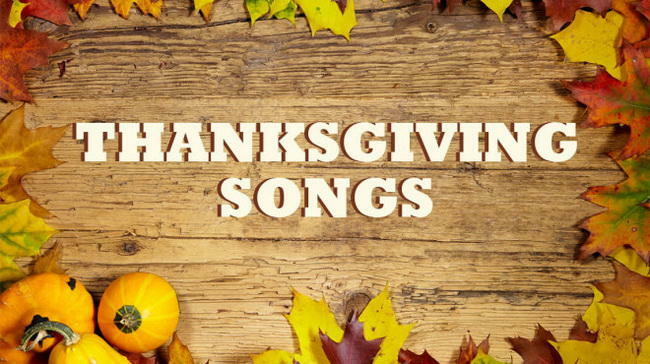 Unwind while you're cooking your holiday feast, and listen in to Linda Yohn for a heft serving of Stuffy Turkey, Grits and Gravy, Sweet Potato Pie, and all of your other musical food favorites! SOS Community Services is asking the community to consider helping feed 20 needy families this holiday season by donating food items Wednesday. Development Director Chelsea Brown says SOS Community Services holds holiday food distribution for families in need every year. Brown says anyone interested in donating food items can drop them off at the SOS Communitiy Services offices at 114 North River Street in Ypsilanti. Monetary donations can be made online via the link below. 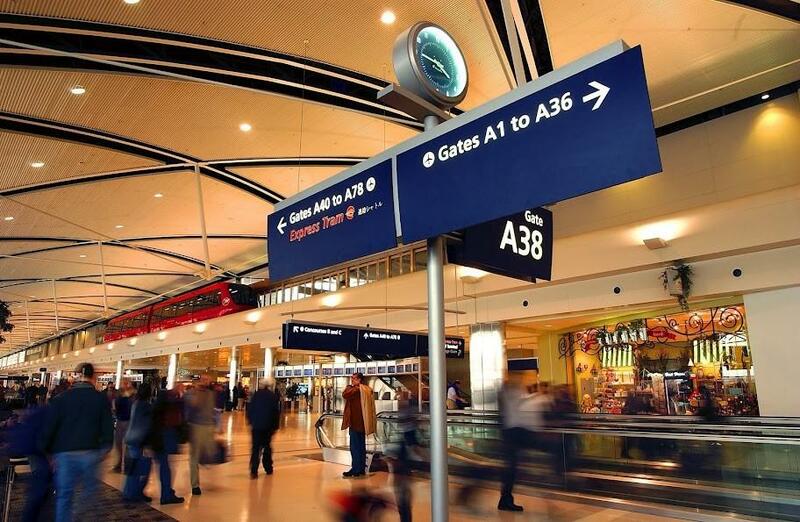 Over 1,000 passengers a week head to Detroit Metro Airport from Ann Arbor using the AirRide bus shuttle. It's been nearly a month since the pick-up and drop-off location at the airport changed from the International Arrivals curb to the Ground Transportation Center. The debate over which location is more appropriate continues. 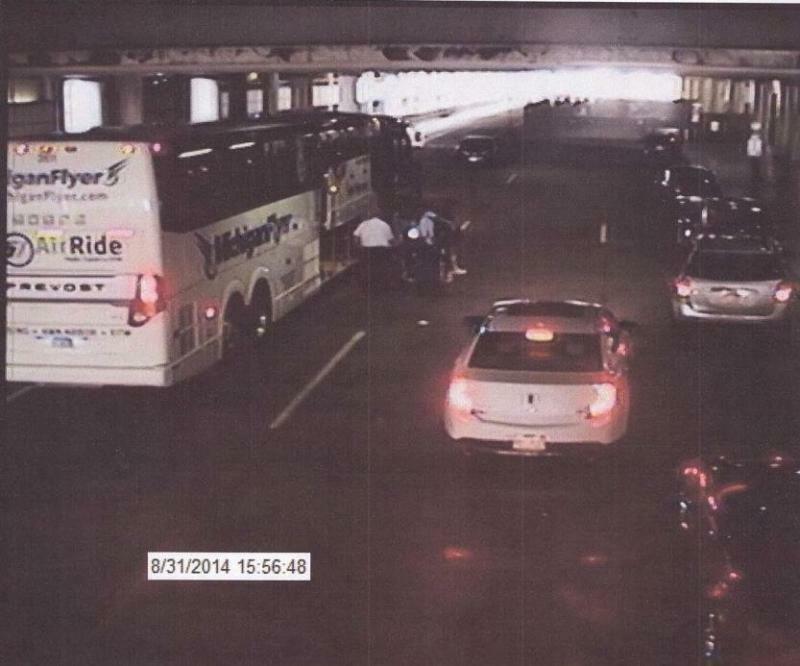 89.1 WEMU's Andrew Cluley reports on the continuing arguments over Detroit Metro Airport officials moving the location where AirRide passengers load and unload.